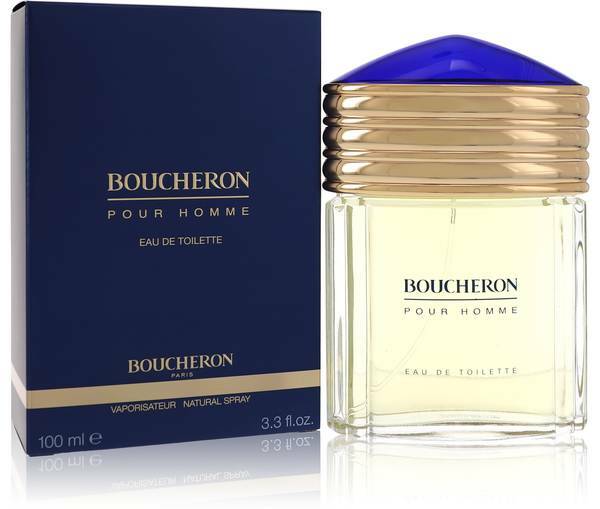 Hey, everyone, it's Sarah, and today I'll be reviewing Boucheron Pour Homme. 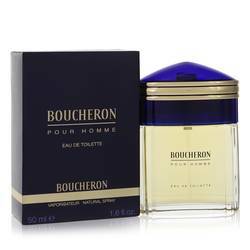 This smooth, masculine cologne is an absolute classic. 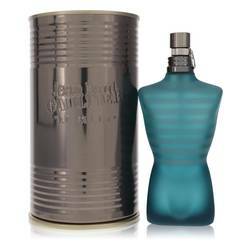 It's a refreshing, citrus, woodsy scent with hints of sweet florals. 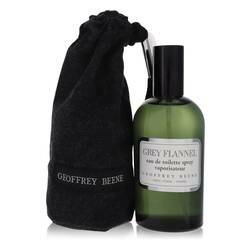 Some of the notes include lemon, bergamot, verbena, jasmine, rose, incense, and oak moss. 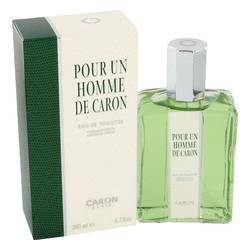 This fragrance was designed for suave and sophisticated men. 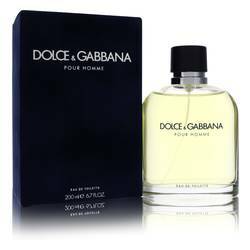 And it's long-lasting, making it the perfect cologne to wear at the office and into the evening. All right, everyone, that's all for today. If you want to see more reviews on your favorite products, be sure to subscribe to our YouTube channel, and be sure to check us out on Instagram, Facebook, and Twitter. 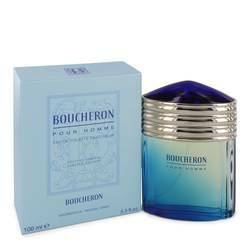 Boucheron Cologne by Boucheron, Feel refreshed and invigorated with Boucheron, a debonair men’s fragrance . 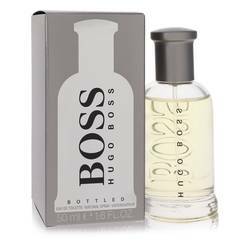 This tantalizing cologne boasts a plethora of citrus, woody and balsamic accords for a robust, revitalizing experience that’s perfect for day wear. Top notes of mandarin orange, lavender, lemon verbena, basil and bergamot open the scent for a sparkling, spirited aroma that awakens the senses. 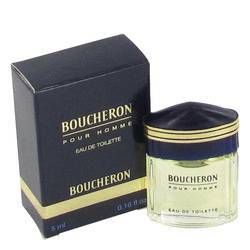 Middle notes of jasmine, ylang-ylang, lily-of-the-valley, carnation, rose and orris root create a Read More Read More floral bouquet that’s sophisticated and charming. 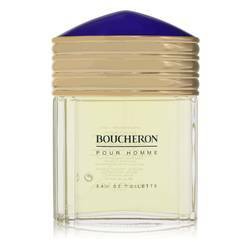 Meanwhile, the base notes of benzoin, musk, incense, amber, vetiver, tonka bean and sandalwood incorporate the sensual touch that balances the entire elixir for a spellbinding cologne you’ll feel confident sporting anywhere. 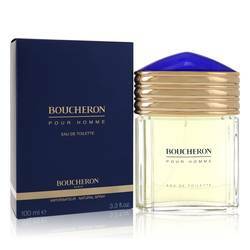 Launched in 1991, this masterful fragrance is a popular signature work by the house of Boucheron. 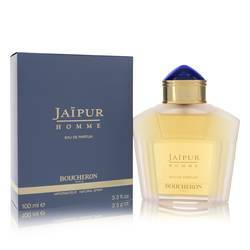 Known as both a high-end jewelry design store and fragrance house, this efficient brand has created over 45 unique and charismatic scents since they decided to delve into the realm of designer fragrances in 1988. All products are original, authentic name brands. We do not sell knockoffs or imitations.